The leading global food, beverage, consumer packaged goods and tobacco manufacturers rely on Wonderware solutions to manage preparation, batch and packaging operations for better manufacturing visibility, performance, quality and productivity. 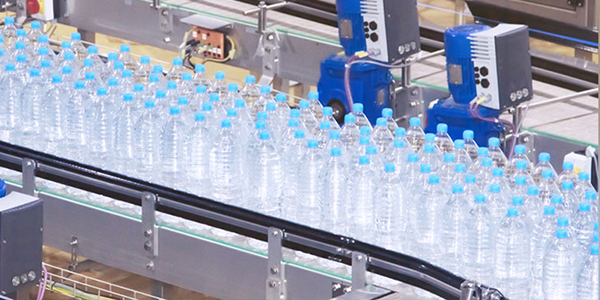 Wonderware Bottling solutions reduce waste, minimize energy consumption, maintain compliance and maximize bottling operations velocity. They also gain operations visibility, maintain standards and respond to changes in consumer demand and supplier variations with an integrated solution set covering the manufacturing value chain. Wonderware offers manufacturers over 20 years of industry expertise in developing solutions that will enable operational efficiencies and the technical capabilities to deploy the software architecture that supports that goal. Wonderware solutions for Packaging Operations are the foundation for packaging line performance. They enable streamlined order execution and maximize asset utilization. Wonderware solutions improve uptime, quality and yields, gain real-time visibility to performance parameters and metrics and access in-line quality details for process control and compliance. 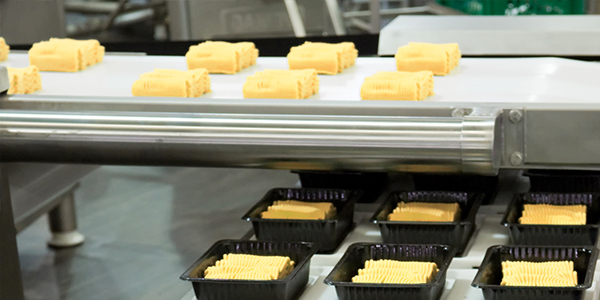 Packaging operations can be the source of profitability or loss. Efficient operations enable better performance of corporate goals and manufacturing standards. 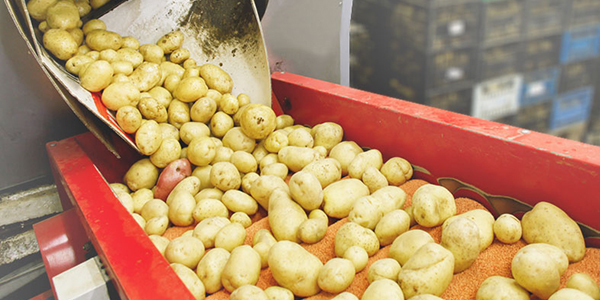 Wonderware solutions offer visibility, measurement and analysis of your packaging operations, enabling process tuning, integration to control equipment and centerlining, empowering companies to fine tune operations to their fullest capacity. Asset capacity utilization is a key success factor for this highly consolidated, asset-intensive industry. It is important to efficiently manage raw ingredients and packaging materials, optimize operations efficiency and responsiveness and reduce operational waste. Energy optimization is a key variable that can significantly impact unit cost. Wonderware Operations and Performance MES (Manufacturing Execution Systems) Software helps standardize manufacturing processes and reduce waste while maintaining product safety with full traceability and trackability. 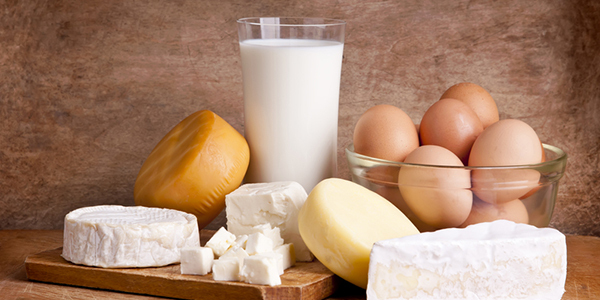 The five main segments of Dairy – Butter, Cheese, Ice Cream and Novelty Products, Milk and Dry, Condensed and Evaporated Products – have similar challenges. Product safety and quality during the production process are critical. Regulated milk prices require minimized production costs, including reduction of waste like scrap. And operations must be agile enough to respond to changing customer demand and produce the most profitable products. The Sugar and Confectionary segment is characterized by very high production volumes. Allergen and cross-contamination concerns are enforced through stringent procedures and controls. 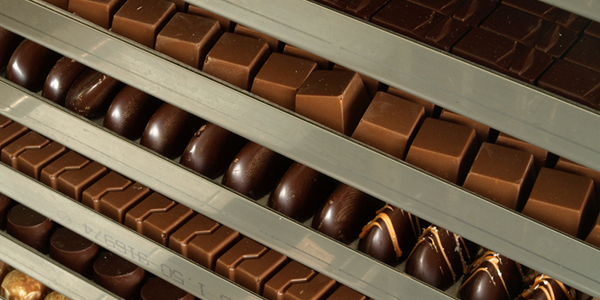 The optimal product mix is achieved by postponing or delaying the final flavoring or packaging as much as possible. In this fragmented but consolidated segment, companies must produce efficiently, maximize supply chain efficiency, respond to changing consumer demand, minimize energy consumption, manage assets and ensure food safety. Wonderware offers a range of solutions that meet business drivers and challenges. Wonderware Operations and Performance Software, a Manufacturing Execution Systems (MES) software application, helps standardize manufacturing processes and respond with agility to changing products while maintaining product safety with full traceability and trackability. Analytical software like Wonderware Intelligence enables contextualized reporting and analysis of an organization’s production. Wonderware Corporate Energy Management helps identify and reduce energy consumption costs. The Wonderware System Platform is a unified platform upon which Wonderware Food and Beverage solutions are integrated. Procedural enforcement and exception management helps document and maximize operational events and issues through a centralized electronic system of record. The Coffee and Tea manufacturing business is characterized by high growth. As a result, demand forecasting and order fulfillment synchronization are important operational activities. 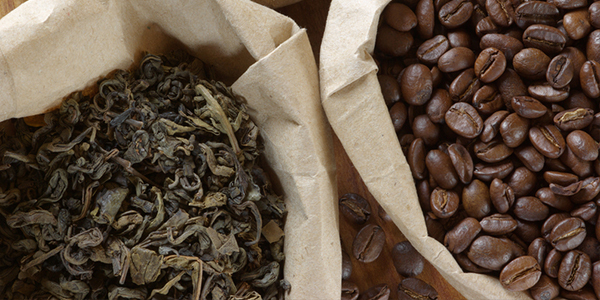 Coffee and tea flavoring require flexible manufacturing and recipe management strategies. In this highly concentrated industry, a company needs to be responsive to changing consumer taste and demand from the commercial sector while managing raw ingredient costs and producing efficiently in the face of volatile raw material costs. Wonderware offers a range of solutions that meet business drivers and challenges. Wonderware Operations and Performance Software, a Manufacturing Execution Systems (MES) software application, helps standardize manufacturing processes and support agile manufacturing while maintaining product safety with full traceability and trackability. Analytical software like Wonderware Intelligence enables contextualized reporting and analysis of an organization’s production. Wonderware System Platform is a unified platform upon which Wonderware Food and Beverage solutions are integrated. The Soft Drinks and Breweries businesses are characterized by high production volumes and the two major production steps of processing and packaging. 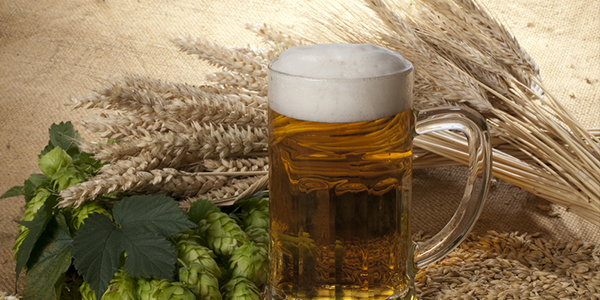 Beverage categories, especially breweries, include additional functions like fermentation control and optimization, water treatment and energy optimization. Large soft drink manufacturers have started to integrate syrup preparation with packaging to better respond to shifting consumer demands. Volatile commodity and packing material costs representing up to 40 percent of revenues make scrap, rework or downgraded product expensive. In this highly consolidated industry, responding to shifting consumer tastes, maintaining operational efficiency and minimizing waste are critical. Wonderware offers a wide range of solutions that meet business drivers and challenges. Wonderware Operations and Performance Software, a Manufacturing Execution Systems (MES) software application, helps standardize manufacturing processes while maintaining product safety with full traceability and trackability. Analytical software like Wonderware Intelligence enables contextualized reporting and analysis of an organization’s production. Wonderware Packaging Solutions help monitor and control packaging operations for maximum throughput and minimum waste. Wonderware System Platform is a unified platform upon which Wonderware Food and Beverage solutions are integrated. 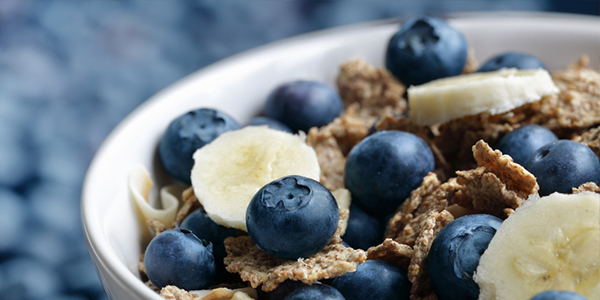 The diverse segments in the Food and Beverage industry and in Consumer Packaged Goods have their own challenges and needs. These can include maintaining consistency, operating efficiently, reducing waste, improving quality and providing mobile applications. Schneider Electric understands these challenges and offers proven, effective solutions for optimizing operations and performance. Wonderware helps Food and Beverage and Consumer Packaged Goods companies maintain product safety while effectively managing operations and maximizing performance.